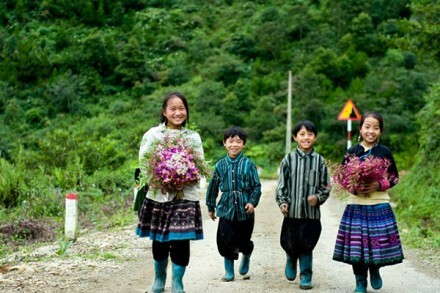 Should I Plan Sapa Hiking Trails With A Tour Or Solo? 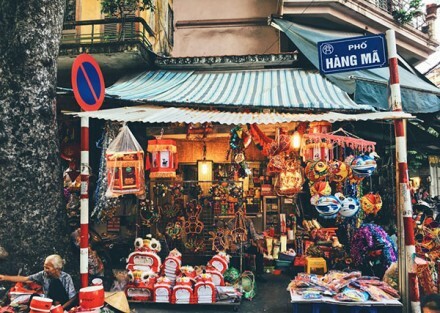 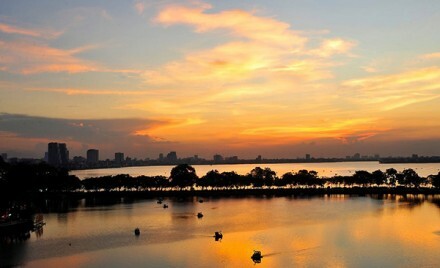 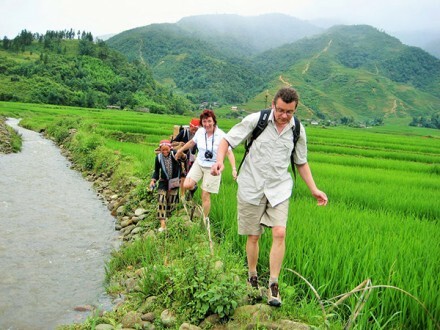 What is the North Vietnam attractions? 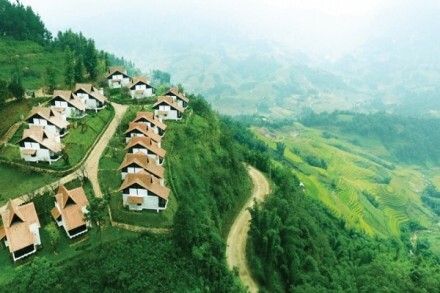 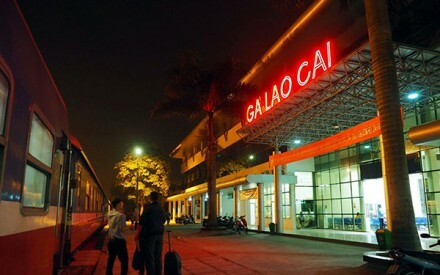 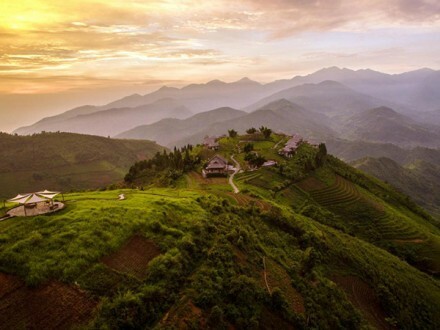 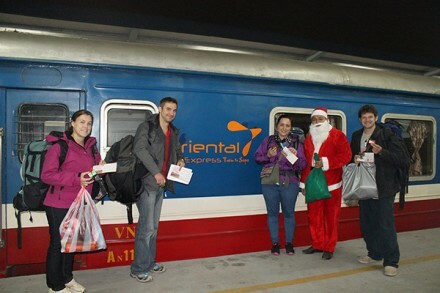 How long from Hanoi to Sapa by train?